New Delhi. A controversy has erupted over the China-Pakistan Economic Corridor (CPEC) ahead of the second Belt and Road Initiative (BRI) summit in Beijing following allegations that the Pakistani government has diverted Rs 2,400 crore (around $171.6 million) meant for joint infrastructure development projects with China under BRI to other projects. China had given the money as part of the $62-billion infrastructure funding to build the CPEC. However, Pakistan’s planning and development ministry issued an order diverting Rs 2,400 crore to projects to be identified by local legislators under the United Nations’ Sustainable Development Goals programme, according to sources. The move could be part of Prime Minister Imran Khan’s party Pakistan Tehreek-e-Insaf ’s efforts to appease its lawmakers by allowing them to make decisions on development projects, said one person. “The government committed theft by spending Rs 2,400 crore out of Rs 2,700 crore meant for BRI on other development projects,” Opposition leader Maulana Fazl-ur-Rehman was quoted by local media. Differences between China and the Imran Khan government over the CPEC have persisted since the former cricket captain was elected as the PM last year. Razak Dawood, a cabinet member, had demanded that the CPEC projects be put on the back burner for a year because he claimed they were of little benefit to Pakistanis. Besides, the Khan government included new sectors like agriculture under CPEC. 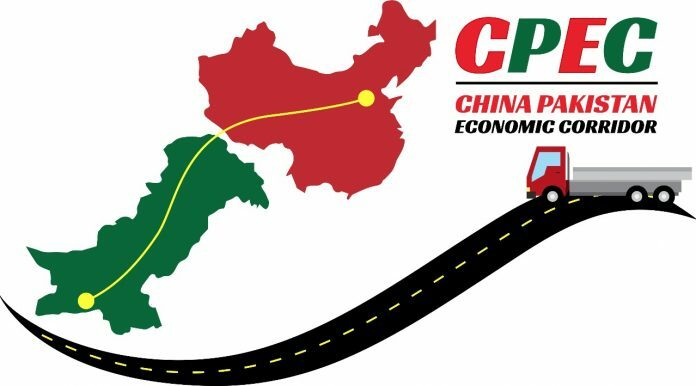 According to the Sindh-based business lobby, only Punjabi business houses benefited from CPEC projects under the erstwhile Nawaz Sharif government. Russian news agency Sputnik recently reported that China has deployed troops closer to the India border to safeguard the CPEC. Safeguarding the CPEC was the primary reason behind China’s veto in the UN Security Council against declaring Jaish-e-Mohammad chief Masood Azhar a global terrorist despite global outrage, according to the people cited earlier. China fears terrorist attacks on the CPEC, which will be its key transportation link to the Indian Ocean Region to connect West Asia and Africa.